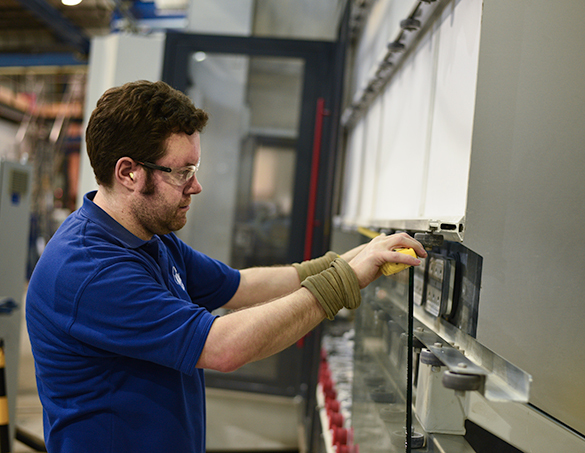 When considering quality standards for glass, manufacturing and performance standards are fundamental to our entire production process from design and testing through to production and only use the highest of quality materials for the glass products we provide. We work strictly to BS and EN product standards often exceeding the performance pertaining to the exact standard recognised with a specific Kite mark, ISO or CE label. At Kite Glass, all glass thicknesses, tints and finishes are included on the Kite mark, ISO or CE label license scope. We have held the BSI Kitemark™ standard for 25 years and continuously assess and monitor our methods and working practices to ensure that Kite Glass always provides a fully compliant product to our customers in the market place. We have a consultative approach and are happy to provide advice and information on all our glass products.